Brookwood is a neighborhood in Nocatee, FL. 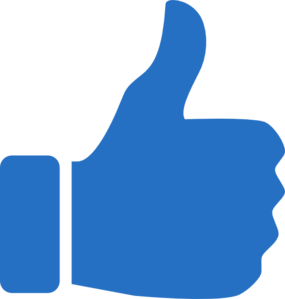 Connected to surrounding communities with hikes, trails and paths its conveniently located to shopping, activities and the Nocatee amenities that being a resident at Nocatee provides. Primarily build by Lennar homes. 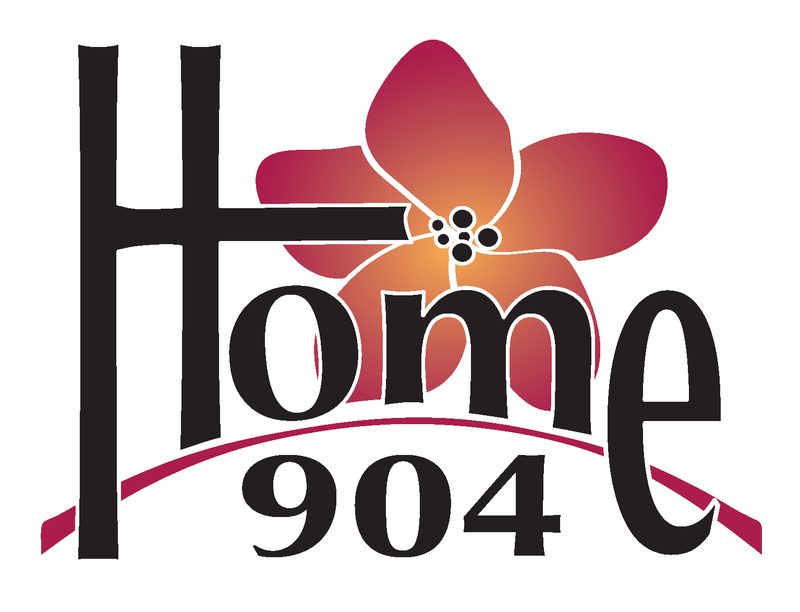 Search for Nocatee Real Estate on www.home904.com. 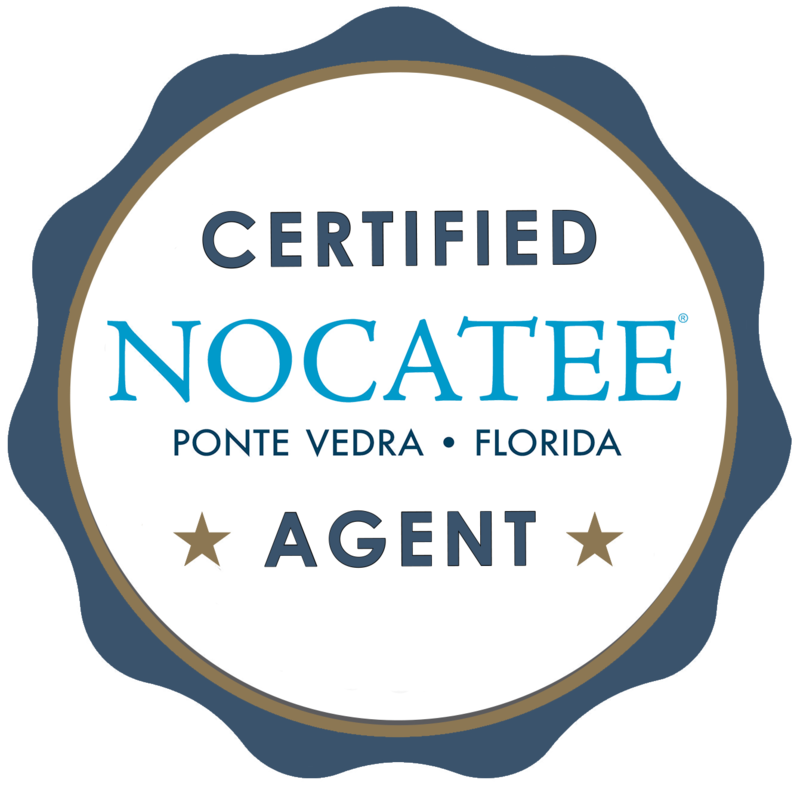 Also schedule your personal Nocatee tour with a Certified Nocatee Agent.